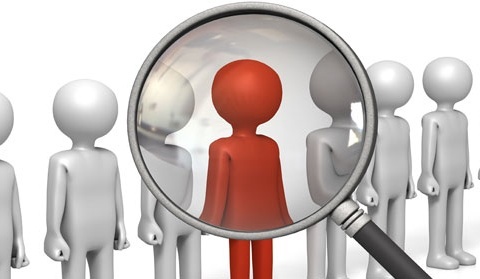 You may have been thinking about starting your own recruitment business for sometime however, you’ve been afraid of the possibility that you might not achieve this dream, or that you will fail to keep a business running and profitable. 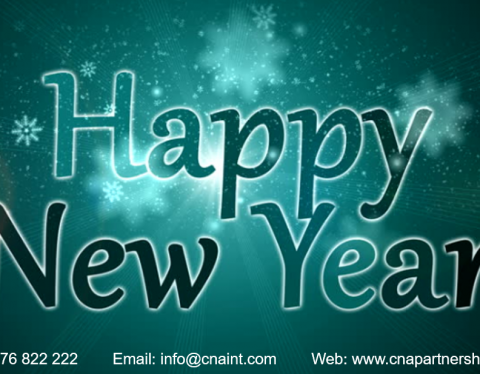 “What if i don’t have a positive cash flow for the next year or so? How can i keep track of what is going on in my business? How do I handle this? Well, we can’t tell you what is going to happen in the next year or so, but we have been growing recruitment businesses for 25 years and we guarantee that we know how to make things happen for you. 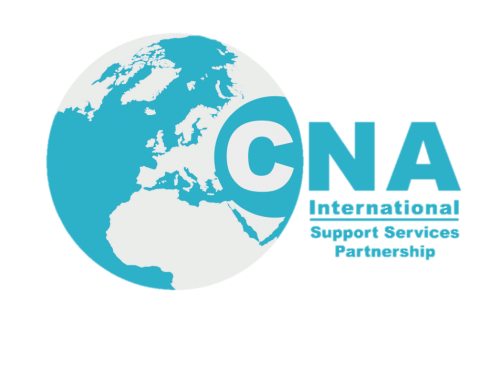 If you are experienced Recruiter then a CNA International Support Services Partnership is what you are looking for. Among other benefits, it gives you access to cash flow and finance for your business, full invoice factoring, invoice management and full credit control. No more chasing clients for late payments, let us take care of this for you. Last but not least, access to an easy accountancy system for your business giving the financial position of your business. 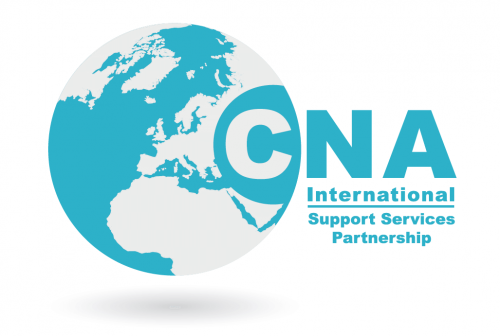 Find out more about this opportunity on www.cnapartnership.com or give us a call on +44(0)1676 822 222.